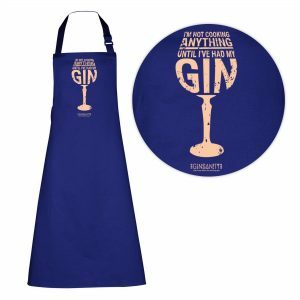 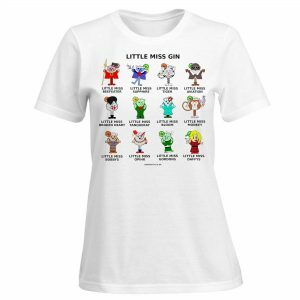 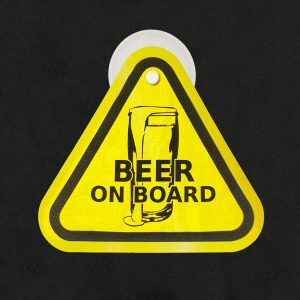 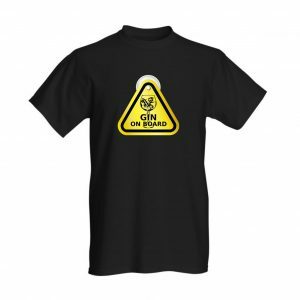 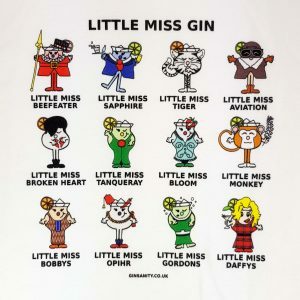 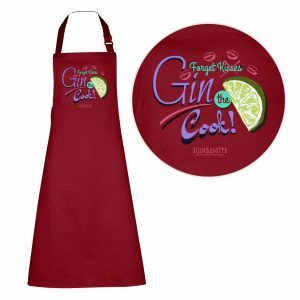 Our range of gin apparel includes tee shirts aprons, and even accessories such as pins! 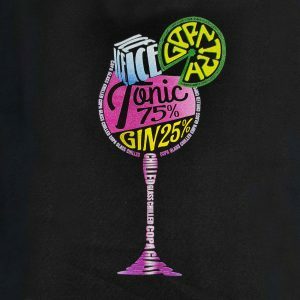 Grab a colourful gin t-shirt with funny gin quotes, beautiful gin art, and retro vintage fonts and graphics to brighten up a special day as a gift to a gin loving family member friend, or even just to treat yourself. 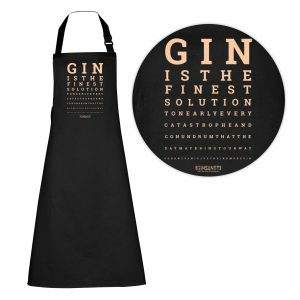 Turn every barbecue, cookout, and festival into a chance to show off your gin fanaticism with a humorous gin apron. 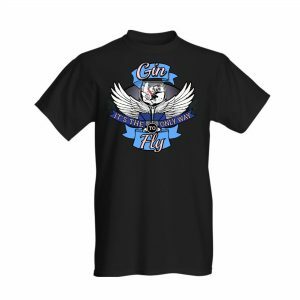 All our clothing is high quality with glorious washer safe graphics, all custom designed by our in-house artist right here in London. 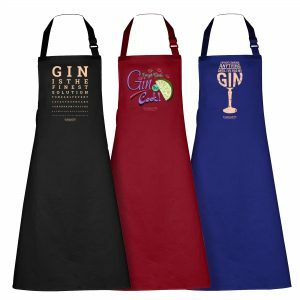 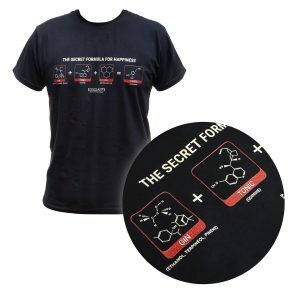 Grab a unique functional piece of wearable gin art to complete your set. 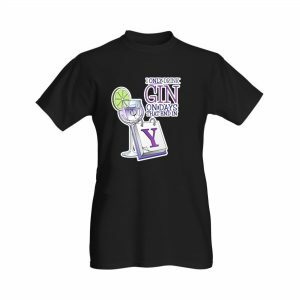 Even when you’re not sippin on gin, keep everyone informed that you’re all about the gin and tonic, baby! 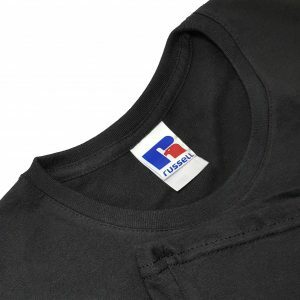 You know when you slip on that 100% soft-touch cotton shirt that its good looks are only matched by the tactile feel of high quality fabric. Some companies cheap out on the fabric to increase their bottom line, but the truth is we wear our own shirts, and we think we deserve the best for ourselves and for our customers. 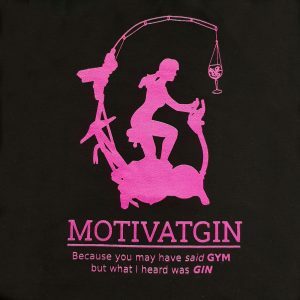 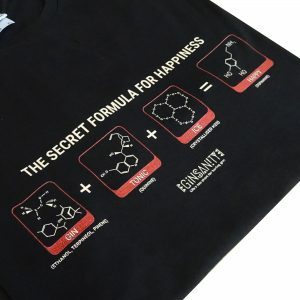 It’s why we stock our shelves with the best quality products we can find, and why you can trust Ginsanity to collect the best gear for you to choose from. 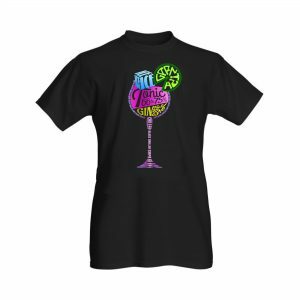 Be sure to subscribe to our mailing list, or simply follow us on Facebook to see what new treasures our in-house artist has designed!